Let’s get to know Ilya a bit better. What are your responsibilities in the company? How long have you been working here? Was there someone doing ASO before you? What is your office day like? Alright, now let’s get to closer to applications. 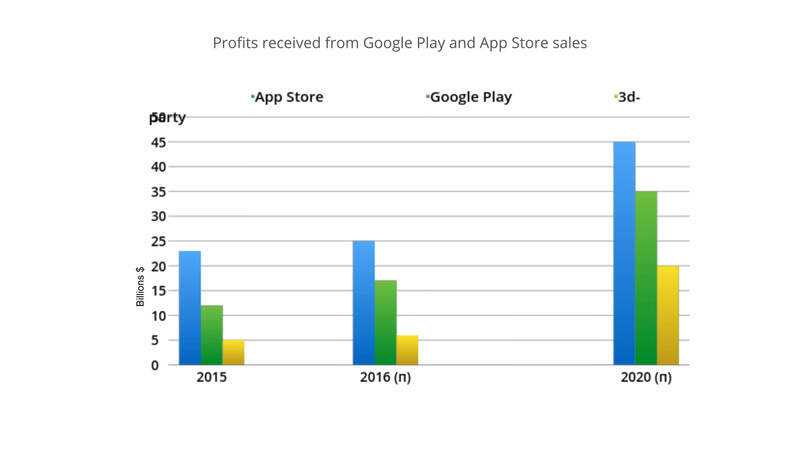 How much profit does Google Play and the App Store make? How does promotion complexity correlates for these stores? What are the ways to rank new applications higher and how is the ASO used for this? What is so cool about organic users? Does featuring the app in the general TOP chart or the Travel category chart work? What do you think the app icon, description, and screenshots should look like? Where and how to get the semantic keywords? What are the positive and negative influences of fake reviews? What do you think about motivated installs? Do they work? 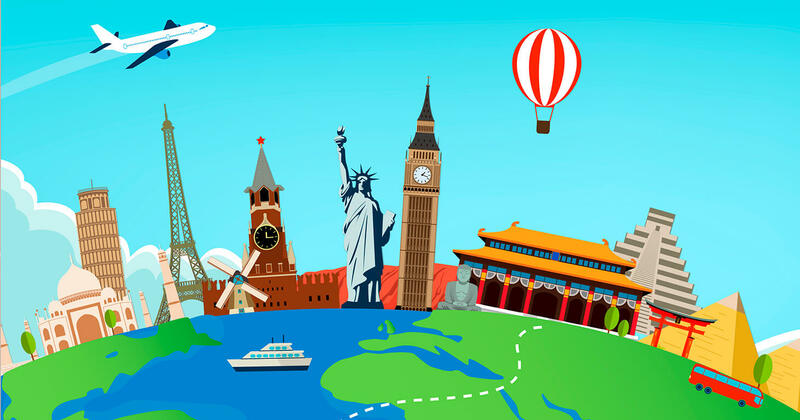 What do you need to do to enter new foreign markets? In Russia — yes. 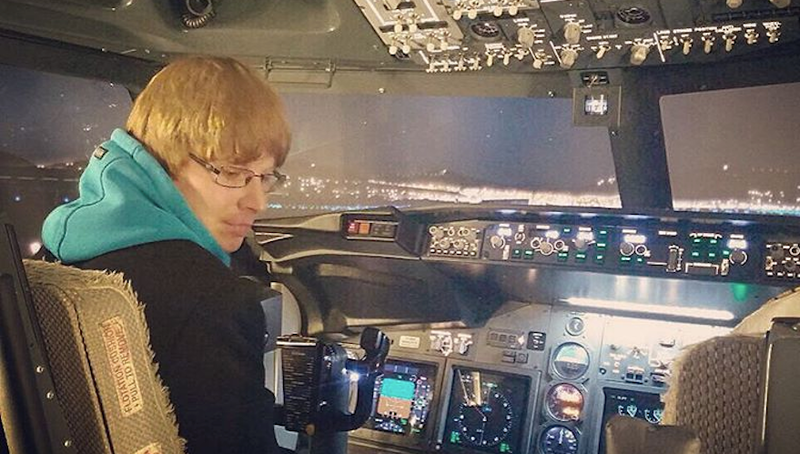 There was a guy working on Aviasales optimization. Other products (Jetradar, Hotellook), if truth be told, were not treated properly. We simultaneously develop many projects supporting two platforms, so I work on all of them a little at a time. Sometimes we have meetings, skype calls and other smart stuff. 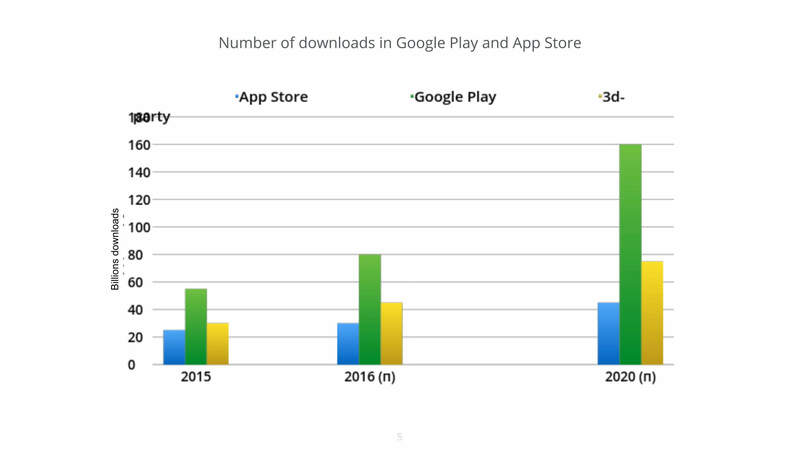 Speaking of markets as a whole, the number of downloads is higher for Google Play than for the App Store, for the simple reason that there are a lot more people using Android OS. Anyways, profit indicator is of much higher significance for us and considering this the App Store will remain the undisputed leader probably forever. iOS users have unsurprisingly much higher financial solvency than Android users. 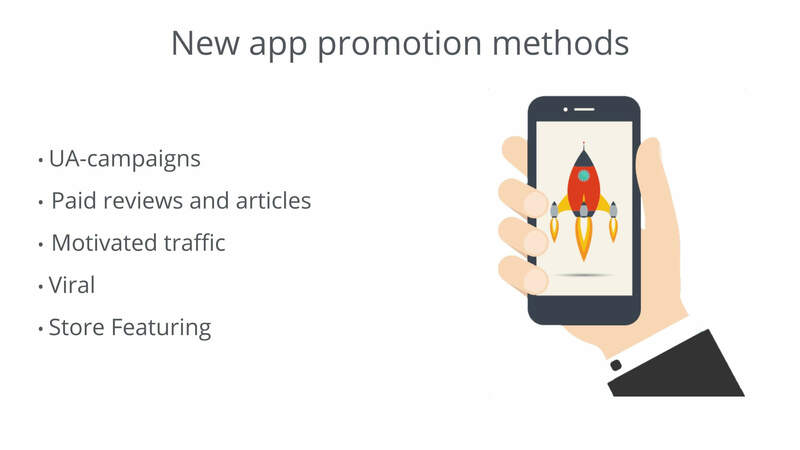 Promoting an app in the App Store is a little easier than in Google Play, because the algorithms are more understandable by the beginner and don’t require one to have experience in SEO. 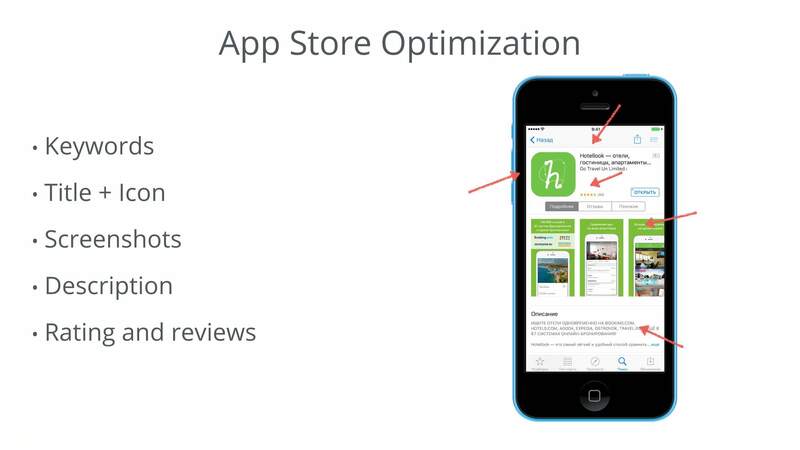 Therefore, for the most part I will talk about the App Store. Literally, there’re dozens of ways. You can use CPC-Ads in social media, website posts, sponsored articles, whatever. But it costs money and most probably an indie developer won’t go in for this. Therefore, ASO is basically the only way to get first installs. Perhaps, there will be really few of them in the very beginning, but gradually, day after day, week after week, after the metadata is adjusted, you’ll get the desired amount of traffic. What should be noted is that this traffic will be permanent unlike traffic received from advertising campaigns. Let it be 200 downloads a day, instead of 5,000 downloads you could get with an advertising campaign, but you’ll permanently get these 200 downloads each day, in contrast to 5,000 downloads you could receive once and tomorrow you have 0. 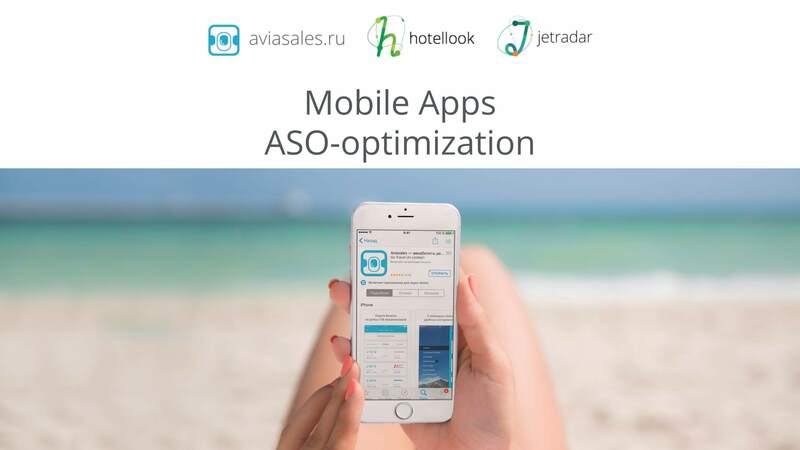 In addition, ASO allows to draw an organic user who found and downloaded the app himself (we do trust ourselves, right?). So here we have a kind of win-win situation: the user is happy to get what he was looking for and we are pleased to get +1 download. Of course it does. But it’s useless. When was the last time you’ve checked the Top? For example, when have you checked the Top of Business category? I, for one, check only Games Top chart. The exact same thing is true for Travel category. Travel’s TOP-10 is captured by taxi apps and I don’t think there’s someone who will scroll the list down to the next page. You can go into bankruptcy really quick given the number of downloads you will need to hit some noticeable place in the top. The app icon should be bright, noticeable, and simple. The user should understand what your app is about right away. Don’t add any text or small details on it. Anyway, it’s worth looking over to your competitors, so that you don’t get into a situation where there are 10 flight booking apps with a similar plane icon. You may grab user’s attention if you have something different. It is the first part of the app description, which is displayed right above «Read more …», that matters. Try to make it really interesting for a user. Nobody reads the rest of the description, so don’t spend much time on it. Same goes for the screenshots. Make sure they are simple with no unnecessary details, use just a couple of CTA’s, focus on special features, and add a large contrast text. Think of screenshots as of your banners. Do your best to let the user understand in just 2 seconds how your application differs from the other 20 that one will see in the search results. ЗFake reviews can easily get your account blocked. Any manipulation with reviews, ratings, position is prohibited. But who cares? 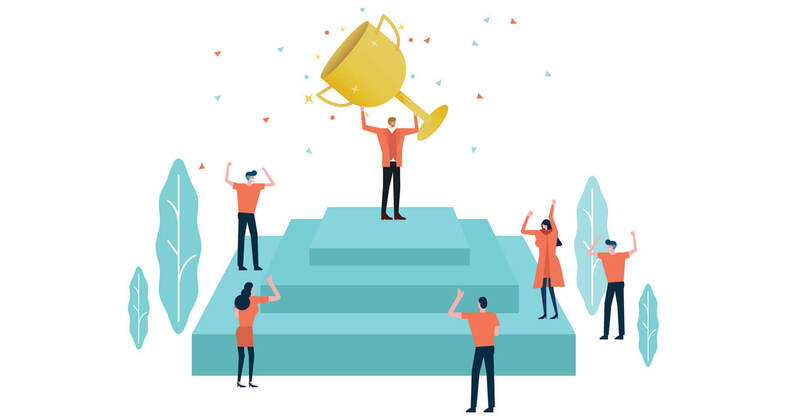 They usually add some fake reviews for a new application to get it rated, thus ensuring potential users the application is being used by other people. However, fake reviews are pretty easy to recognize (they all mostly look the same), and if your application is of poor quality you will be rated low anyway. Therefore, it’s better to put the app’s development and testing on focus, and I bet my boots you’ll get those reviews. It depends on your goal. Generally, I believe they do work, but they are expensive and prohibited, as I’ve already mentioned. Indie developer shouldn’t concentrate on that too much, as you may cheat on the system, but you can’t trick the users. You can spend a lot of money and be left with nothing after all. The list of featured apps includes high-quality apps that for some reason have low traffic, apps utilizing new iOS features, support new devices and functions (e.g. Watch and 3d Touch) or the apps that get released for some special events (New Year’s Eve, September 1st, Independence Day, etc.). Featuring is not a panacea and brings fewer and fewer downloads these days. So I wouldn’t place too much expectations on it. Do you already have your own app? Ask your questions in the comments.